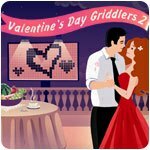 Valentine's Day Griddlers 2 Game - Download and Play Free Version! 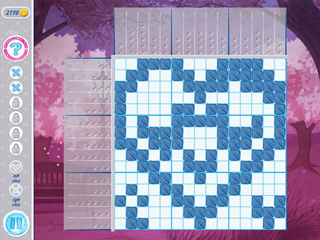 Set off on a romantic journey! Love and romance is in the air. The time has come to set off on a romantic adventure! In this journey, you'll find yourself solving a multitude of fantastic puzzles, and you won't want to stop once you get started! Advance through levels of varying difficulty and encounter more and more difficult griddlers. Pass the time with this game and enjoy the excellent graphics and fantastic music! 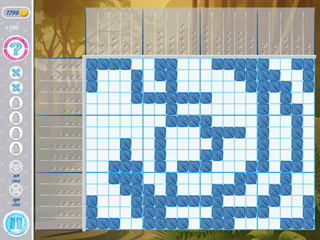 Are you ready to accept this challenge and complete hundreds of tough levels?